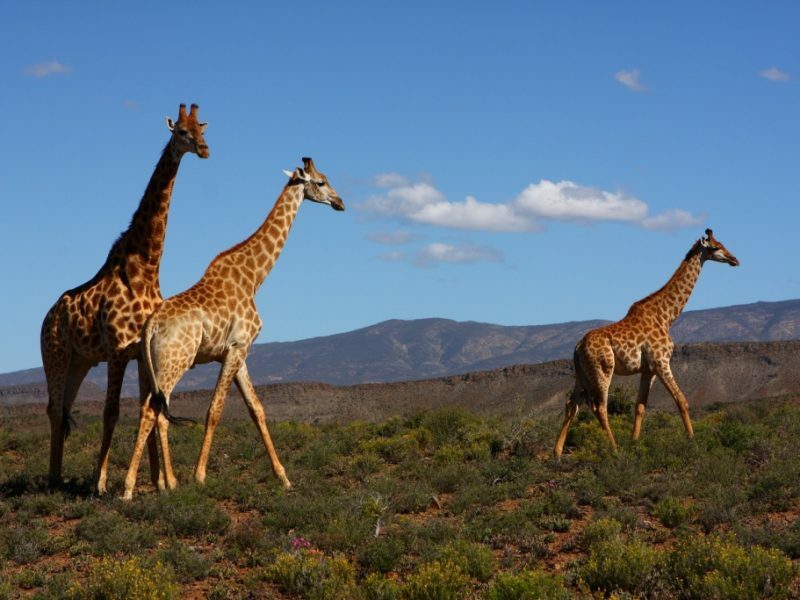 Travel through the picturesque Hex River Valley, surrounded by magnificent mountains. 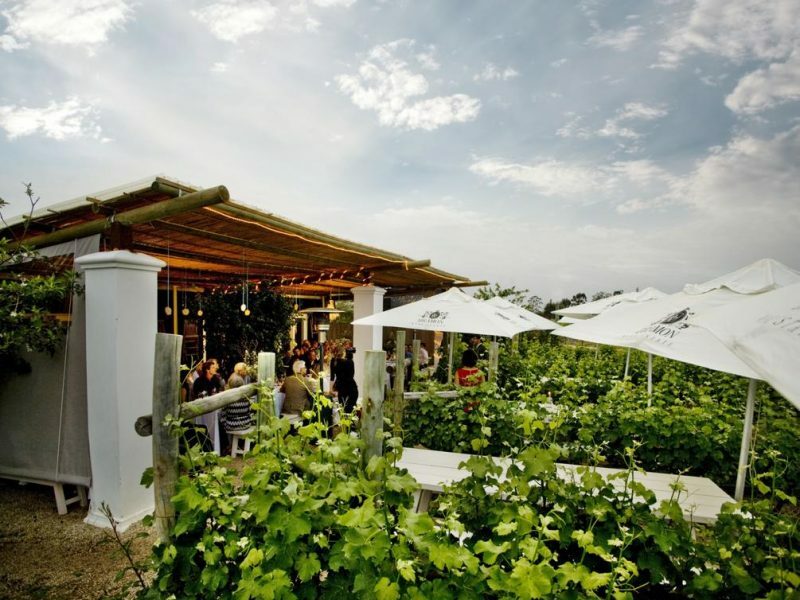 This area is considered to be the biggest producer of table grapes in South Africa. 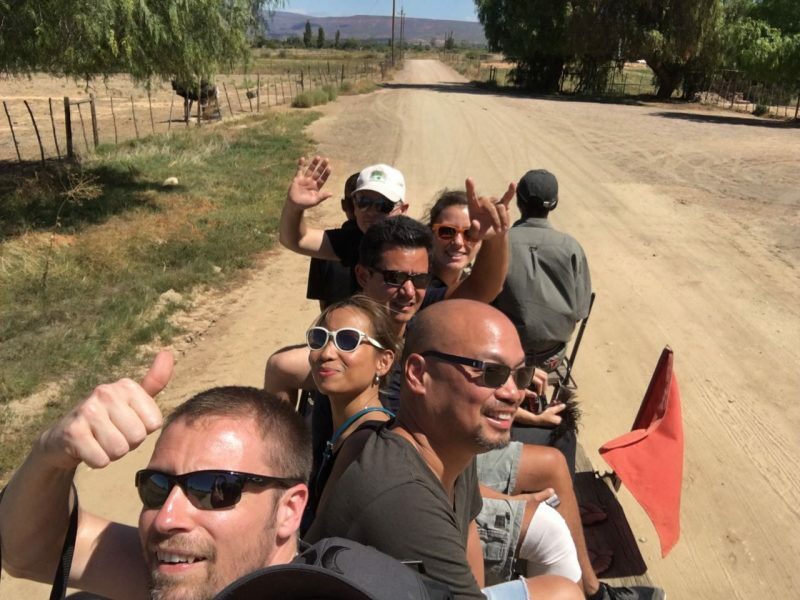 Enjoy a wine tasting along a route that boasts with the longest harvest season in the world. Continue to Matjiesfontein. The entire village was declared a National Heritage Site in 1975 and is today a charming, beautifully restored throwback to the late Victorian era. The journey continues to Prince Albert, another delightful village, dating back to 1762. The town is known for its sun-ripened fresh and dried fruit, vineyards, olives and local cheese. Overnight in Prince Albert. 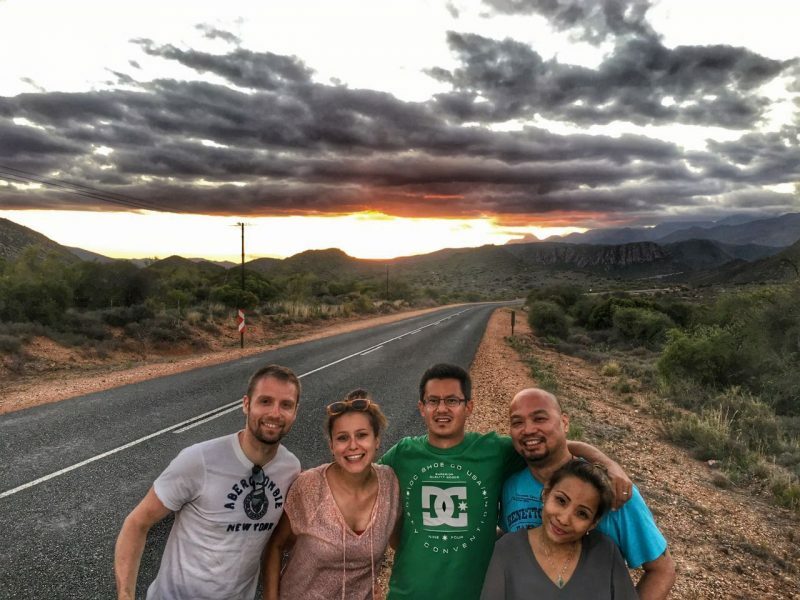 After breakfast, enjoy a spectacular drive through Meiringspoort Pass, with breathtaking rock formations and jaw-dropping beauty, as the road winds its way through the Swartberg Mountains to the quaint Little Karoo village of De Rust. 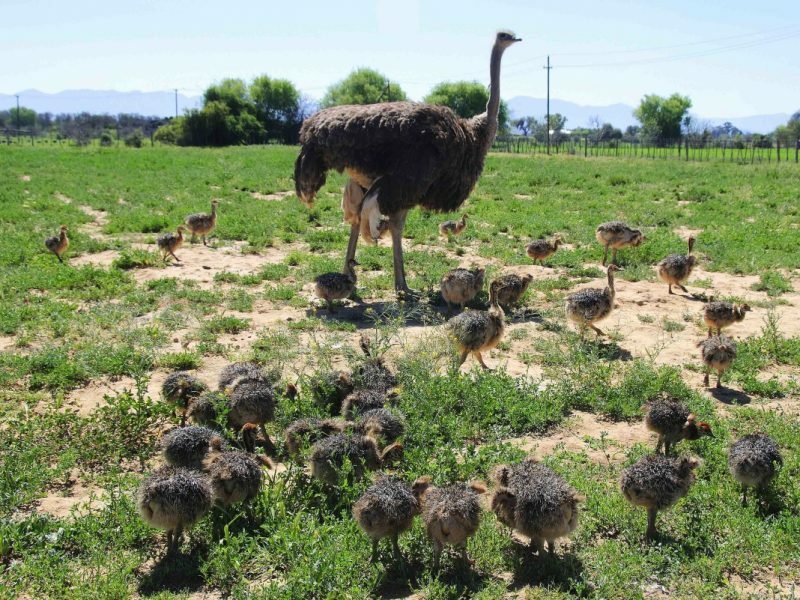 Continue to Oudtshoorn, the ostrich capital of the world and home to the spectacular limestone caverns of the Cango Caves. 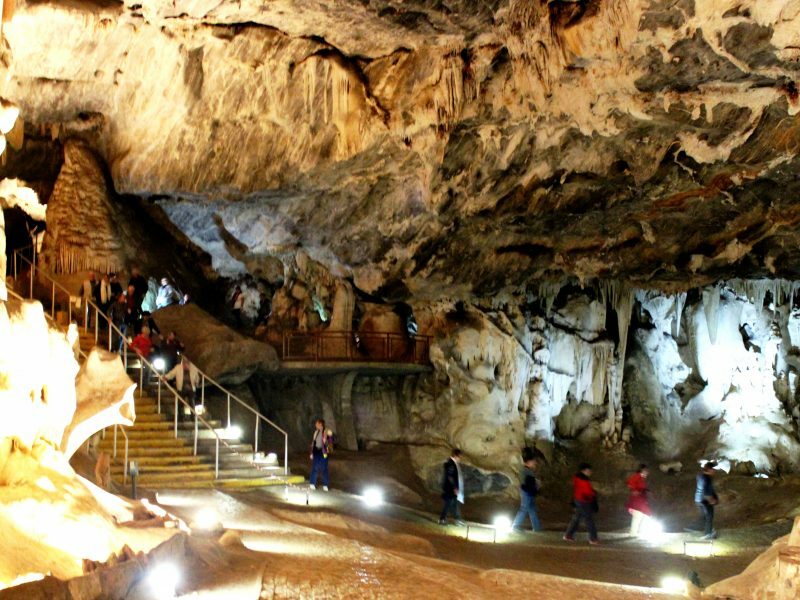 Enjoy a tour of one of the world’s great natural wonders, sculpted by nature through the ages. 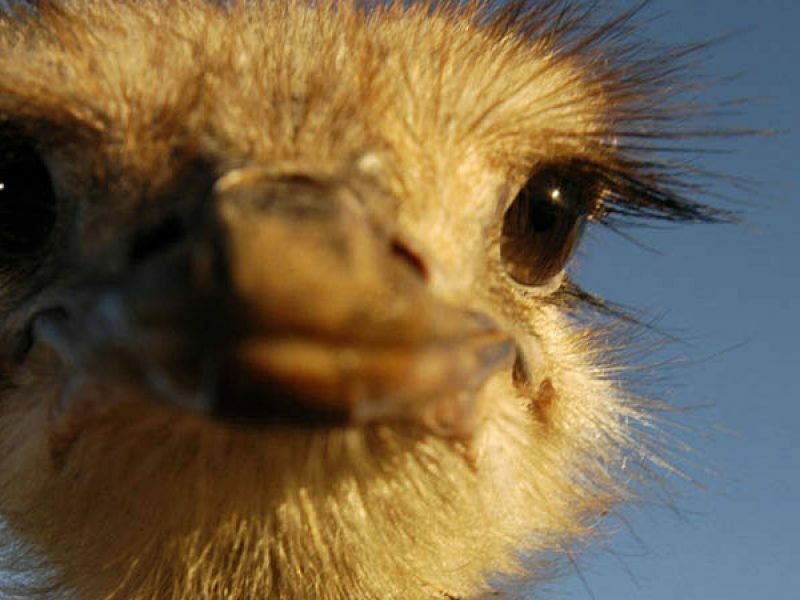 In the afternoon, visit an Ostrich Farm for a guided tour. 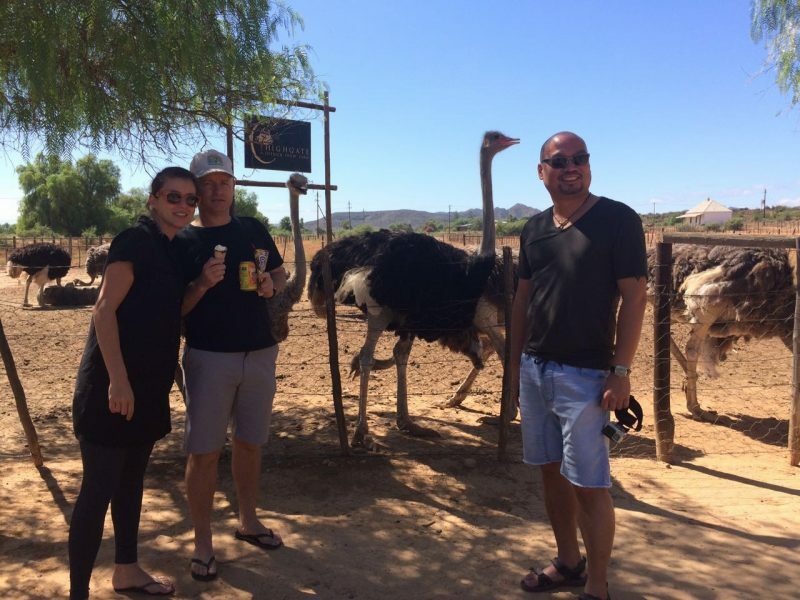 Overnight in Oudtshoorn. 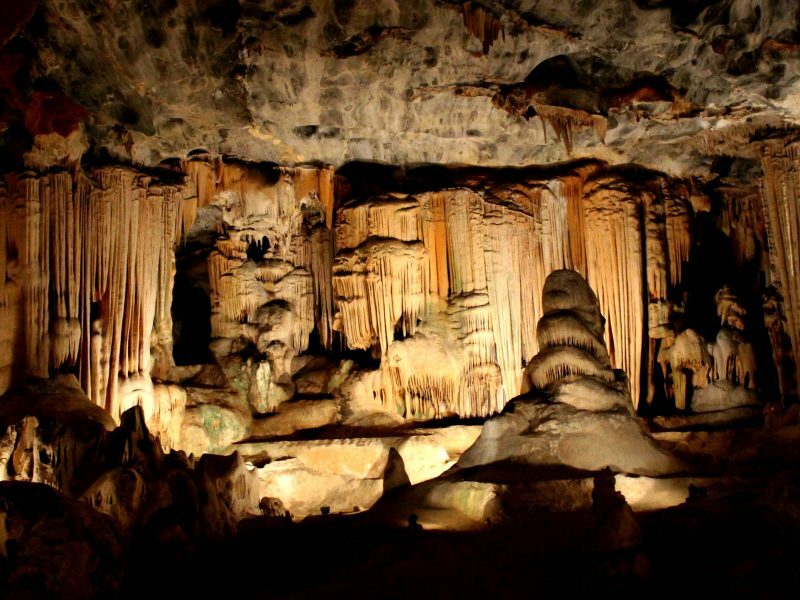 After breakfast, travel over the Outeniqua Pass to George, the sixth oldest town in South Africa, with many historical landmarks such as the Slave Tree and King Edward VII Library building; said to be the best example of Edwardian architecture in the town. 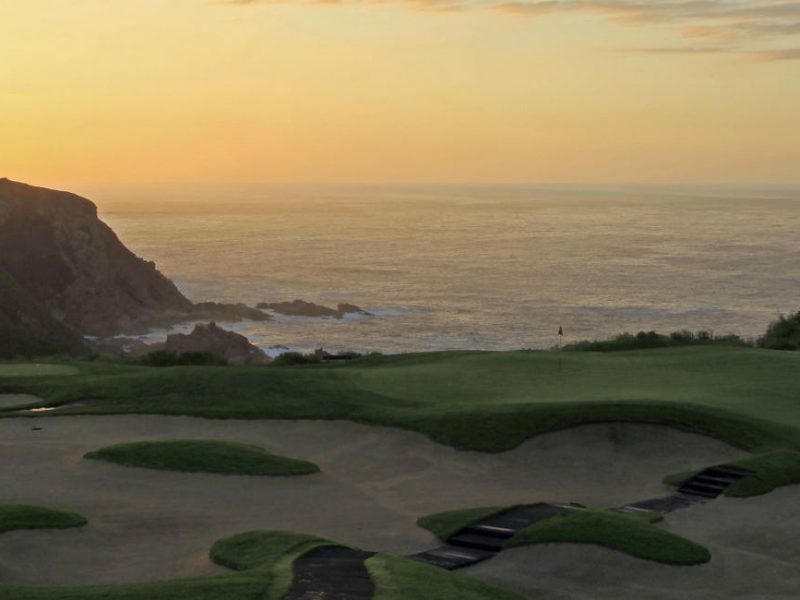 The tour travels via Wilderness, an attractive holiday resort to Knysna, known as the oyster box of South Africa, nestling on the banks of a beautiful lagoon in the heart of the Garden Route. 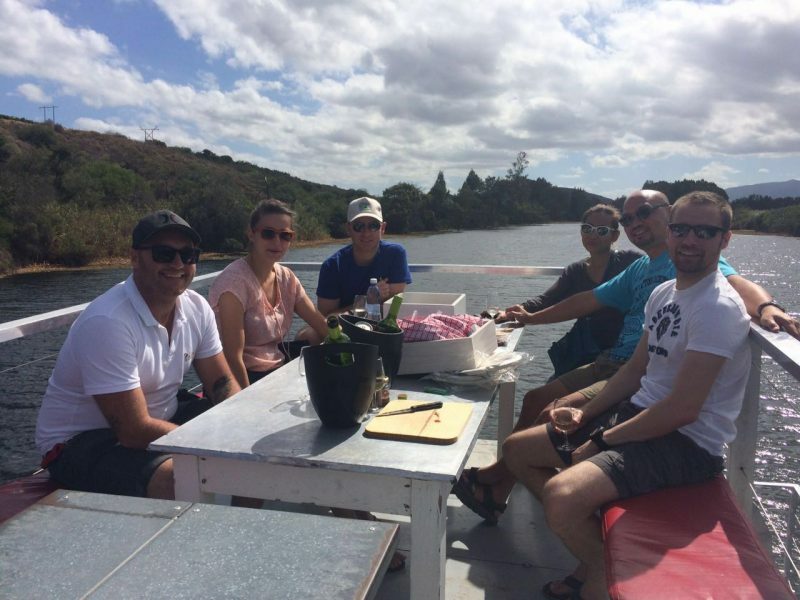 Enjoy a lagoon cruise to the Featherbed Nature Reserve, where you can take a trailer ride to the top of the Western Head to enjoy panoramic views of the town and lagoon, returning for lunch under the milkwood trees. 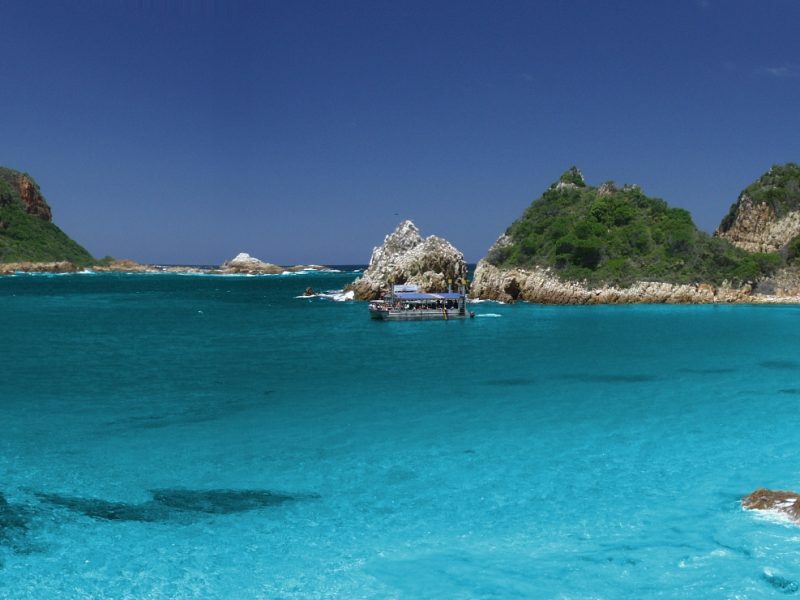 The afternoon is at leisure to further explore this charming town set around a natural harbour lagoon. 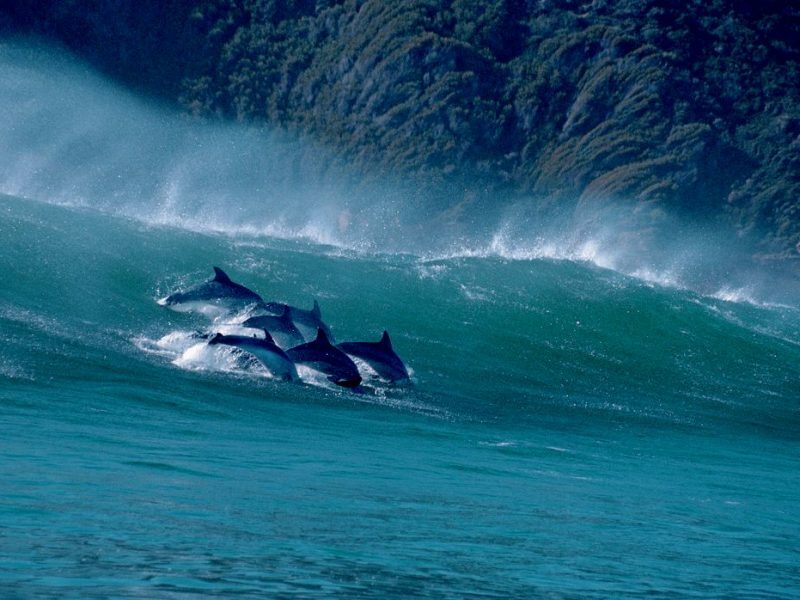 Overnight in Knysna. 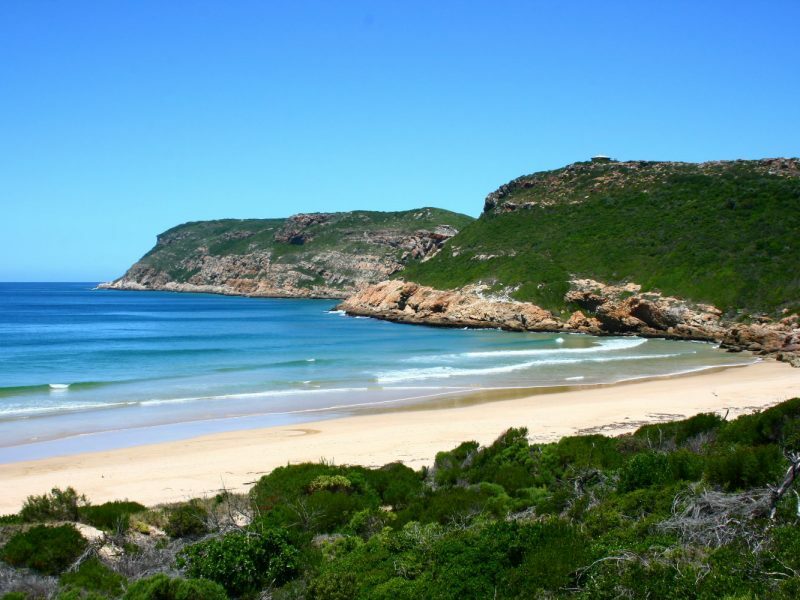 Today you’ll have the opportunity to explore the natural beauty of the Knysna area. 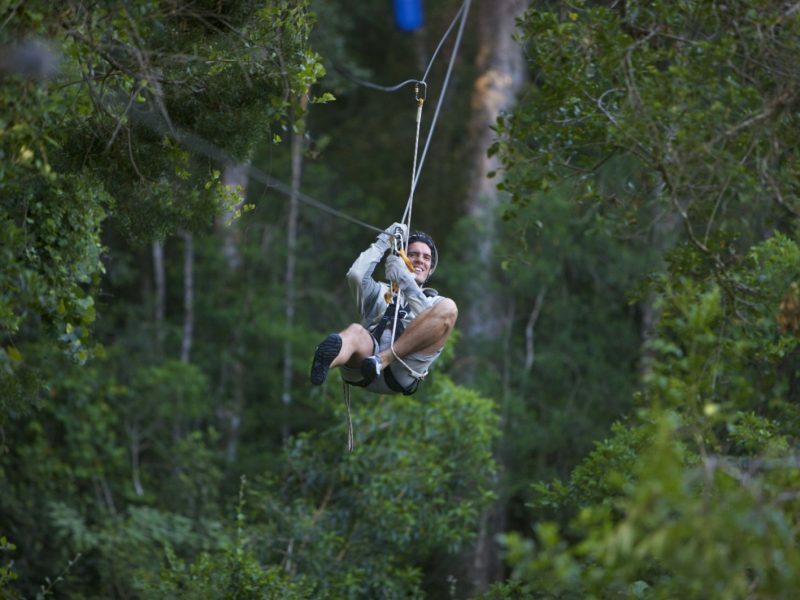 Your journey will include a visit to the Garden of Eden, set in the lush, green, indigenous Knysna forest. 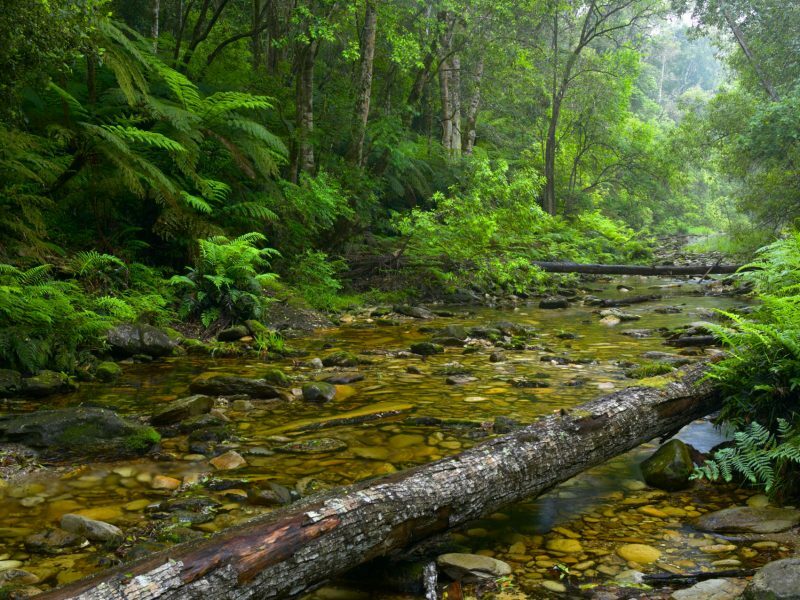 The major attraction is the forest itself, beautiful yellow wood trees, thick green foliage and streams. 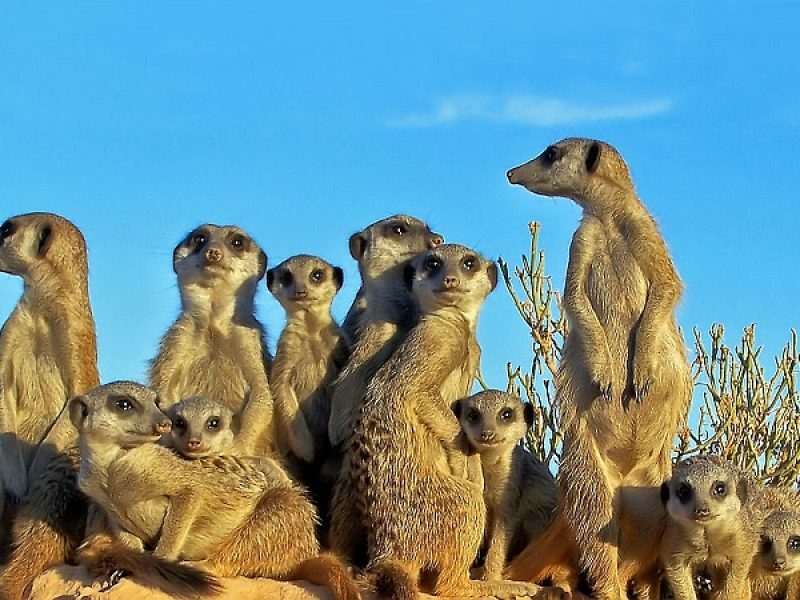 Afterwards you’ll have the opportunity to visit Monkeyland Primate Sanctuary, where you will be able to see a variety of primates, roaming free in the forest. 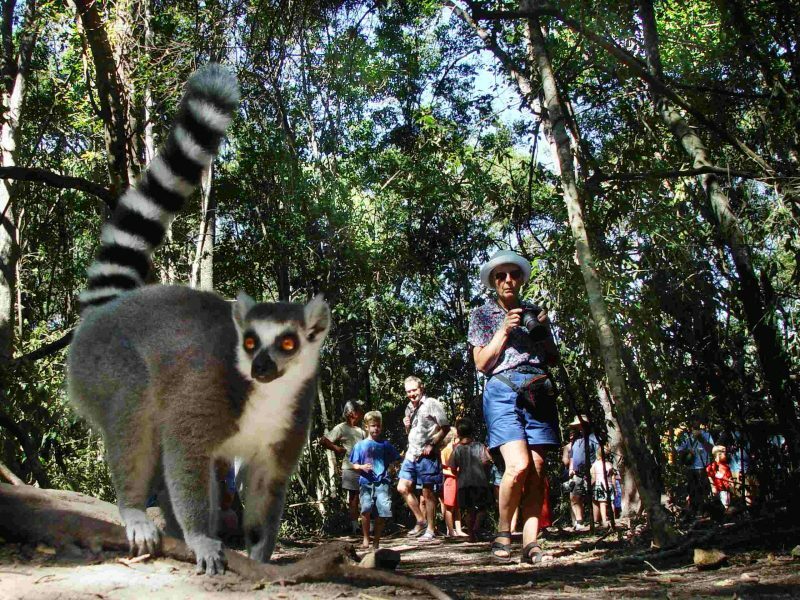 The sanctuary is well known for its efforts to rehabilitate and free previously caged primates. 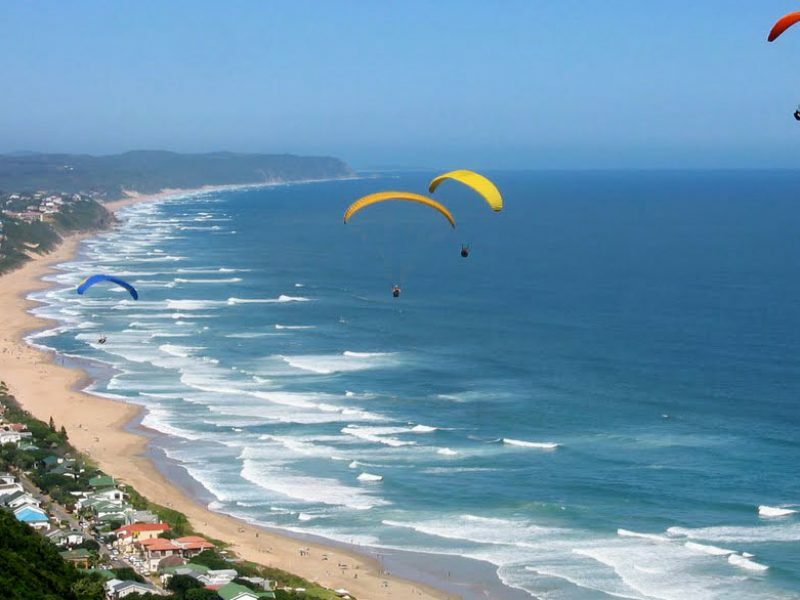 The tour continues to the famous Eastern Head, where you will enjoy spectacular views of the Knysna Heads (weather permitting). 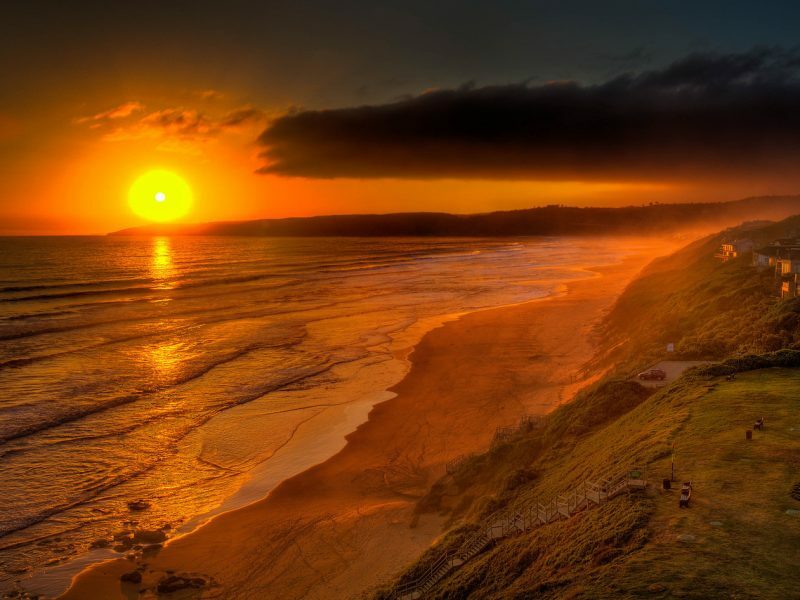 Afterwards you’ll travel to Brenton on Sea, a breathtaking holiday location and a nature lover’s paradise with its unspoilt beaches and peaceful surroundings. The remainder of the afternoon will be at leisure. 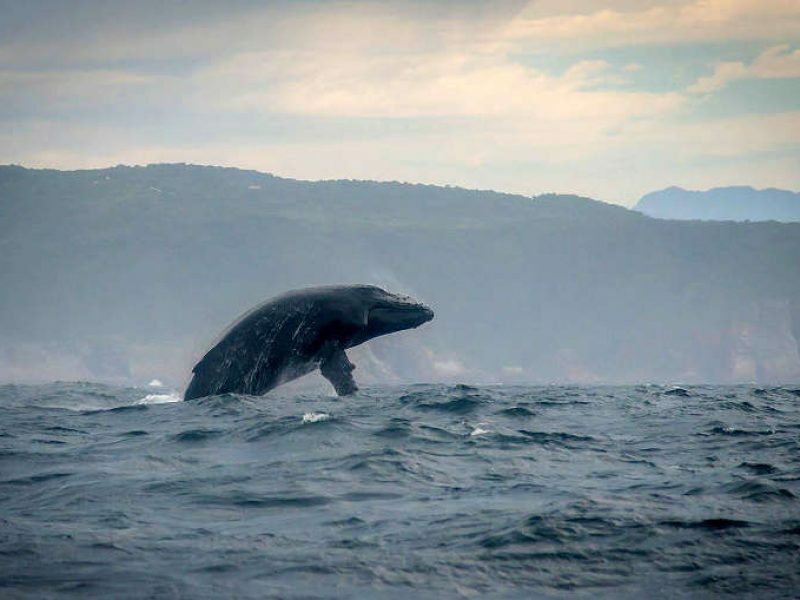 Overnight in Knysna. 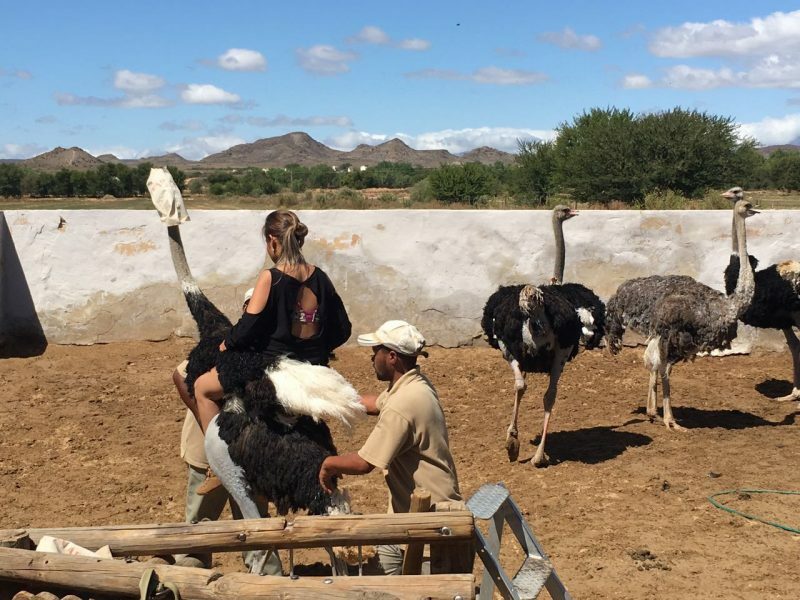 Travel to Plettenberg Bay, the jewel of the Garden Route, before visiting Birds of Eden sanctuary, the biggest single free flight aviary in the world. 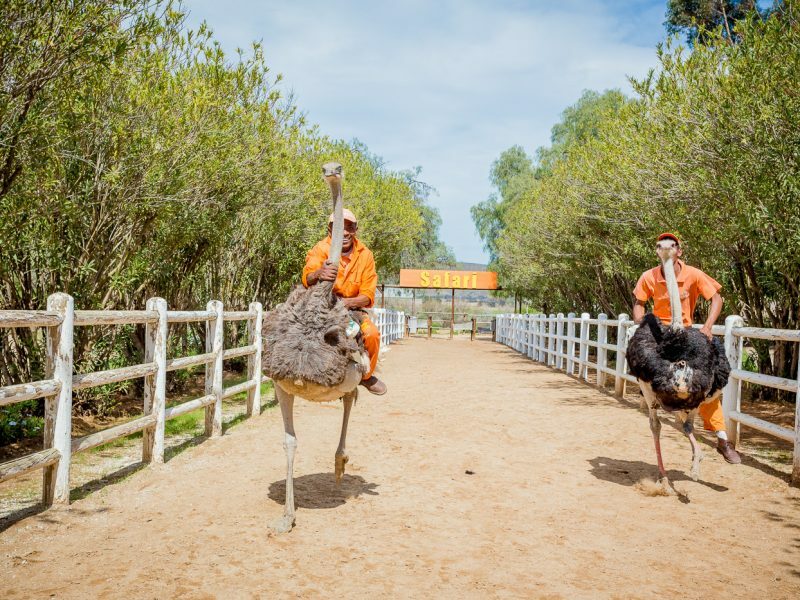 The sanctuary was developed to create a safe environment in which to release a large collection of free-flight African birds. 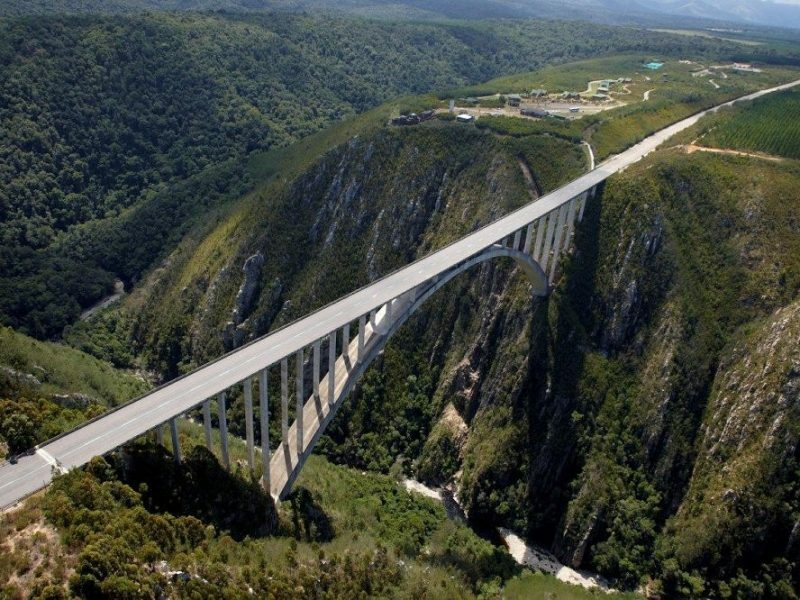 Our journey continues to Bloukrans Bridge, the highest single span arch bridge in the world, currently offering the highest commercially operated Bungy Jump in the world. 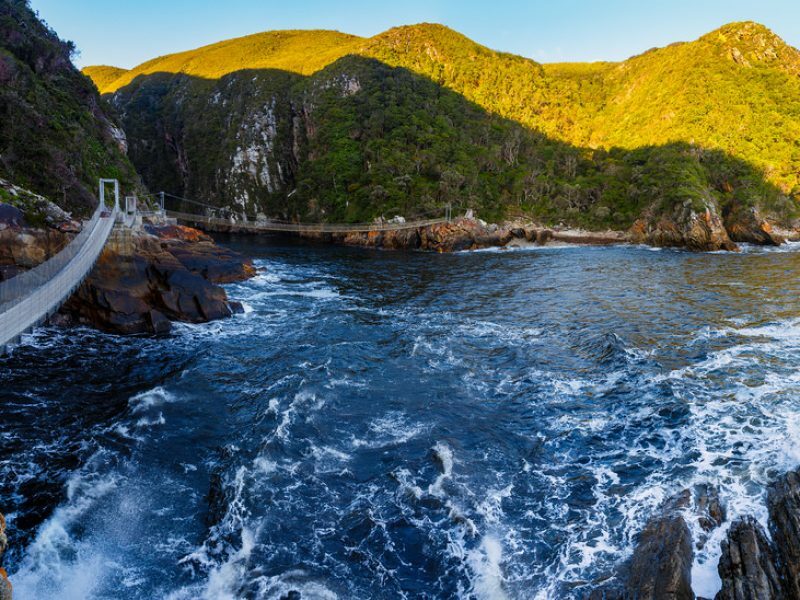 Visit the Tsitsikamma National Park and Storms River Mouth (weather permitting). 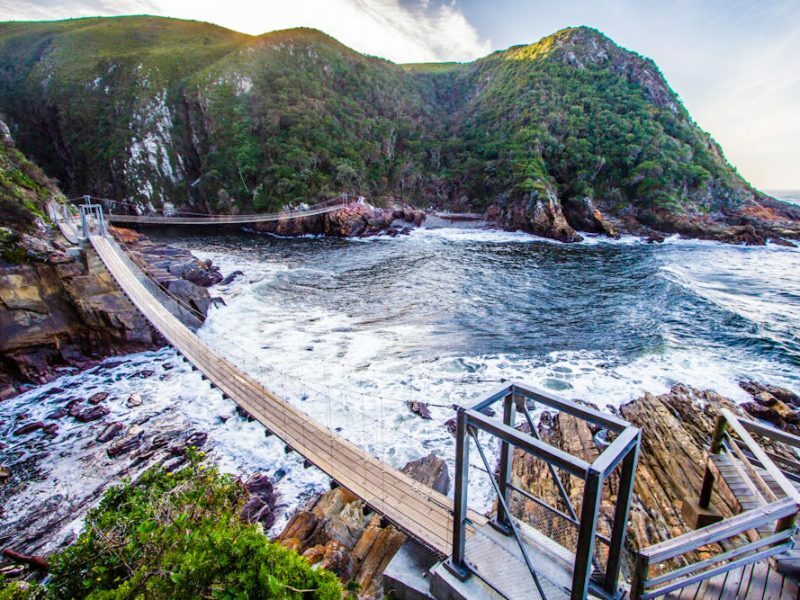 The Tsitsikamma National Park incorporates 80 km of rocky coastline with spectacular sea and landscapes, a remote mountainous region with secluded valleys covered in mountain Fynbos and temperate high forests with deep river gorges leading down to the sea. 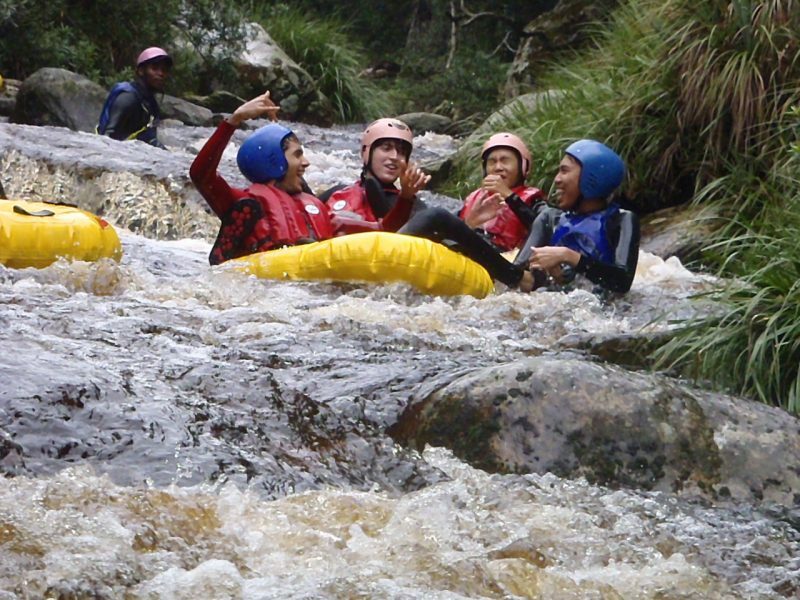 Overnight in the Tsitsikamma area. 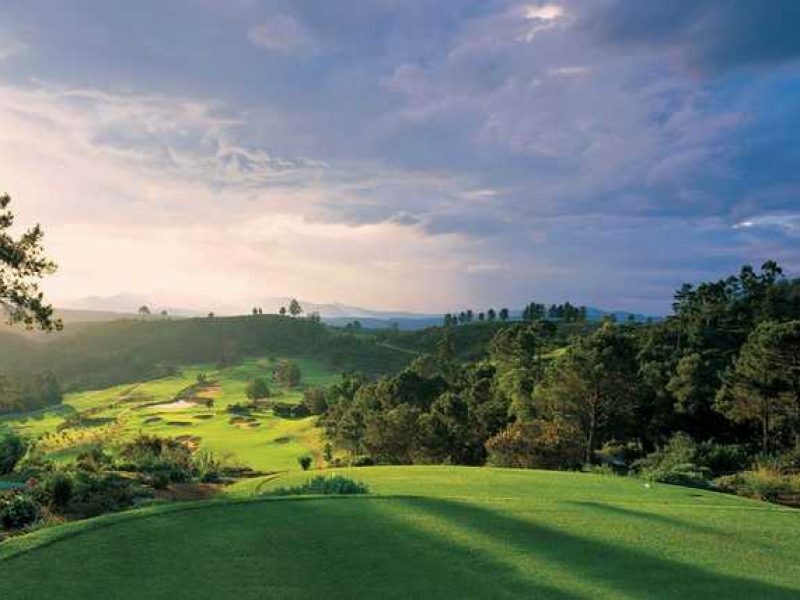 Head eastwards along the Tsitsikamma Forest to Port Elizabeth, known as the “friendly city”, with a wonderful climate. 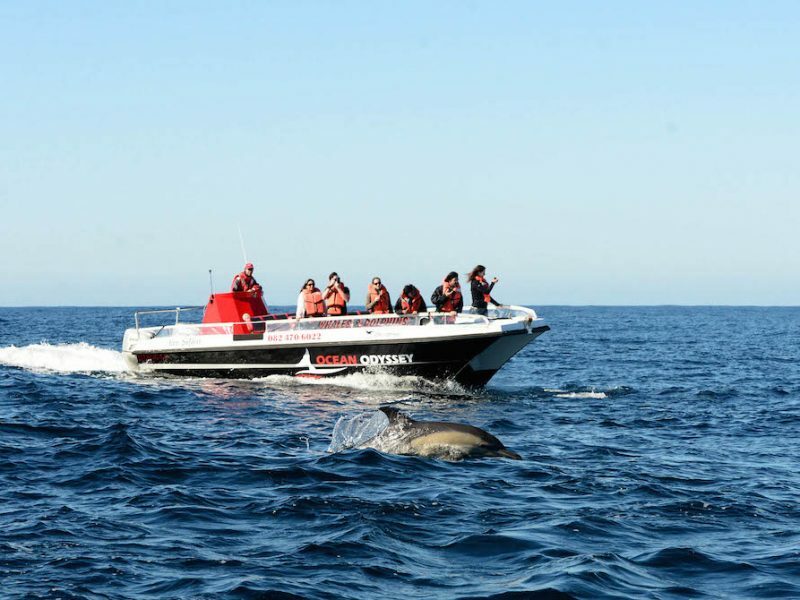 Enjoy a city orientation tour of Port Elizabeth, where the tour ends on arrival. Guests may disembark, on request, at Port Elizabeth Airport. 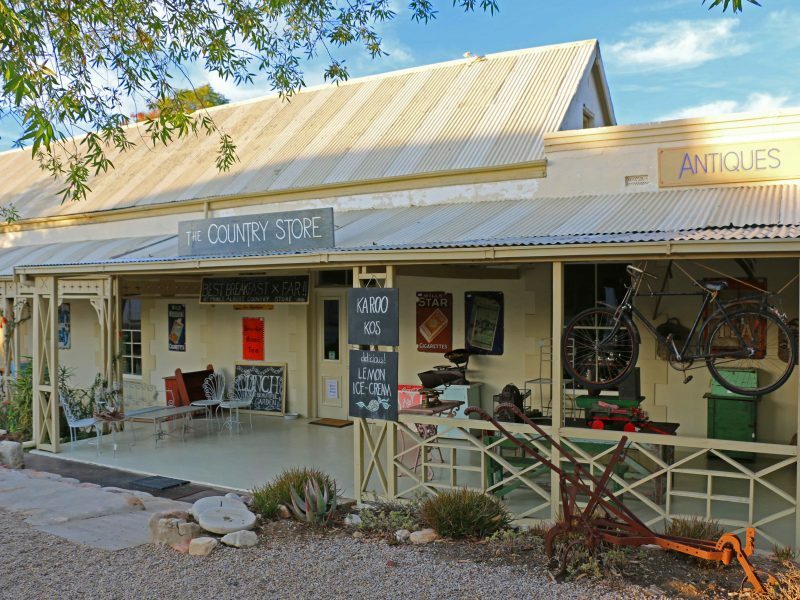 Situated in the heart of the quirky Karoo town of Price Albert, Swartberg Hotel is a charming Victorian hotel dating back to 1864. 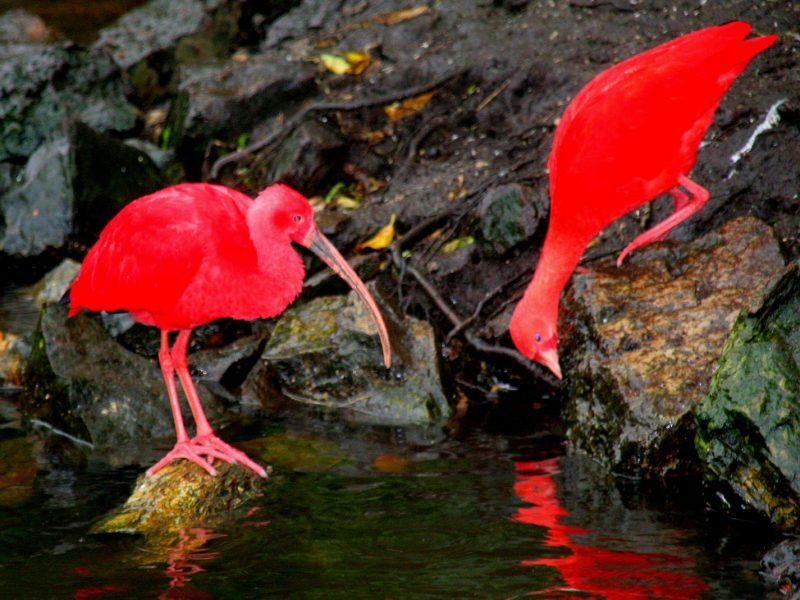 It boasts a rich history and its one of 19 national monuments in the village! The hotel features a number of rooms in the main building and the quiet garden, each uniquely decorated with a Victorian feel. Guests can enjoy delicious evening meals in the Victoria Room and delectable treats as well as delicious breakfasts and lunches at their quaint coffee shop. The large dining area leads out onto the patio overlooking the swimming pool and a large second floor balcony offers a quiet retreat with beautiful views of the town. Accommodation at the Rex is inspired by a mix of contemporary and classic décor, featuring calming colours and plush fabrics. Every modern comfort is available in our beautifully appointed rooms, suites and apartments – with accommodation options available to suit your budget and the size of your group. 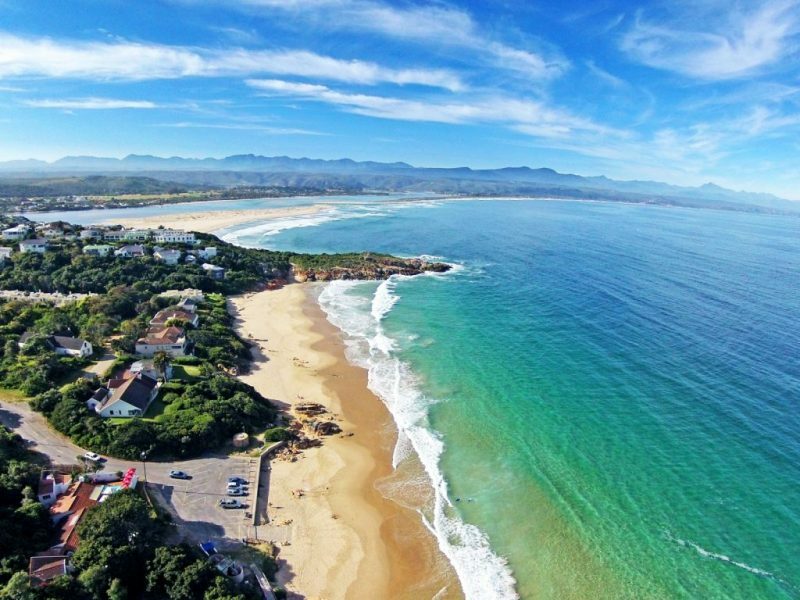 This family-run hotel has a magical setting on the outskirts of the Tsitsikamma National Park at Storms River Mouth, and is known for its good food and old world charm. En suite standard accommodation is in individually-decorated cottages, set village-style in beautiful gardens. The historic main building offers the De Oude Martha restaurant, the popular Hunters Pub, Café Bacchus and a tranquil guest lounge. Guests can relax in the manicured gardens or around the sparkling swimming pool. Country of OriginWhat country are you from? How do you want to roll? 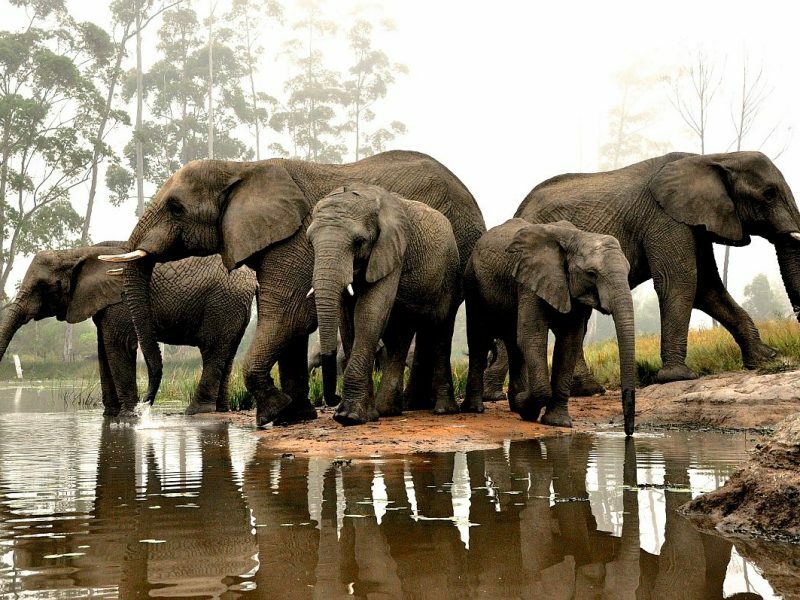 African CountriesWhat country/s would you like to visit? 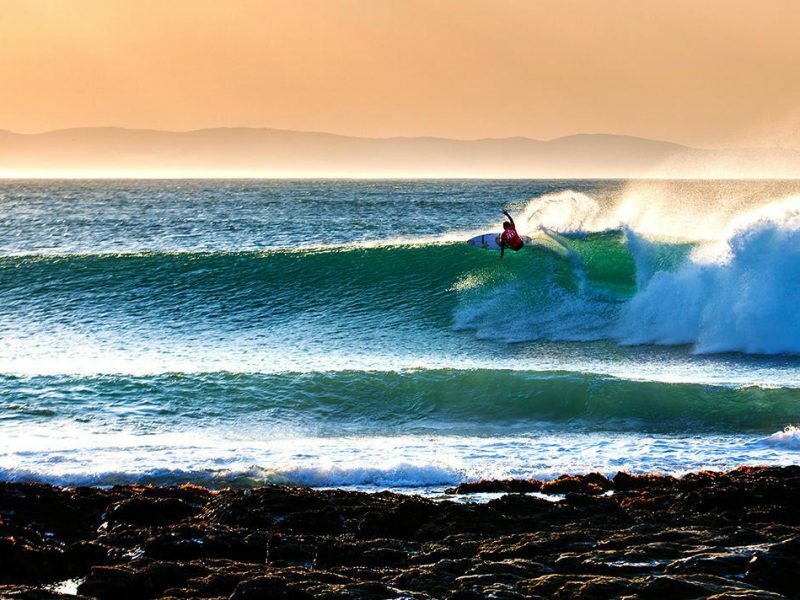 Indian Ocean IslandsWhat island/s would you like to visit? Holiday VibeDescribe the mood of your holiday? 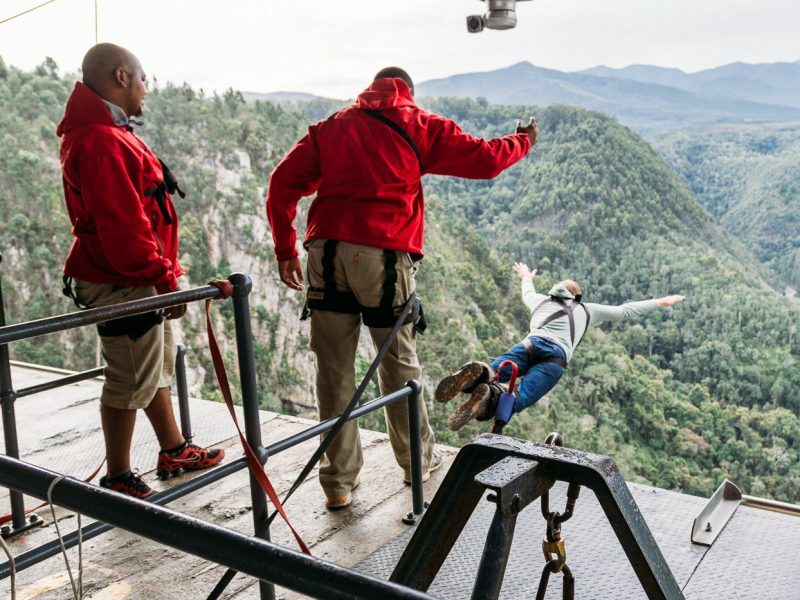 Bucket ListWhat do you want to tick off your list?